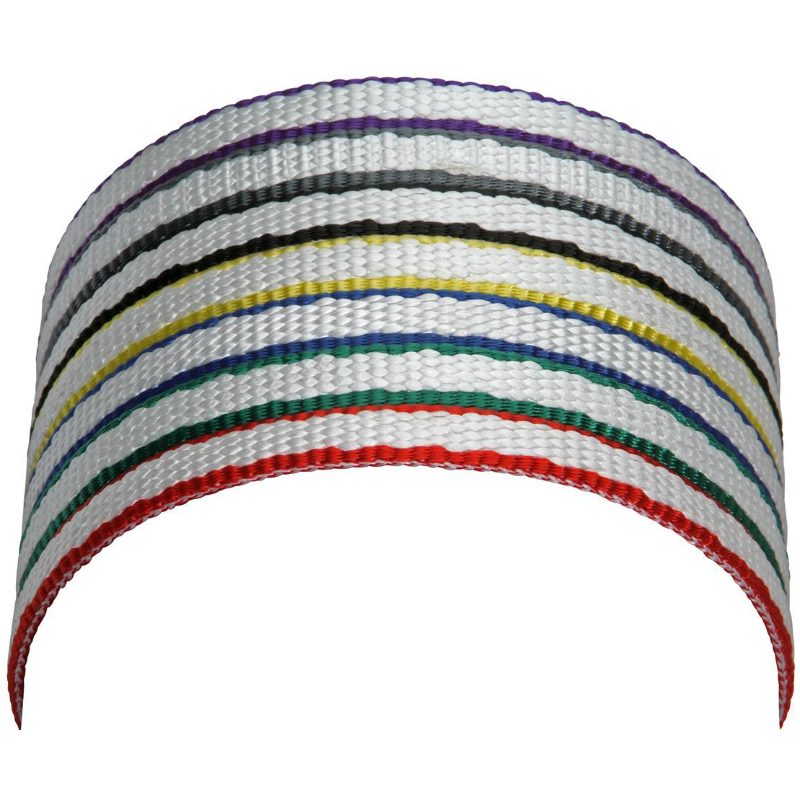 The 12 mm Dyneema 30 cm is technically retired but it's still sold online.The 12 mm Dyneema 30 cm is no longer produced by Wild Country. We're showing it as "available" on WeighMyRack because you can still find it at trustworthy online retailers. 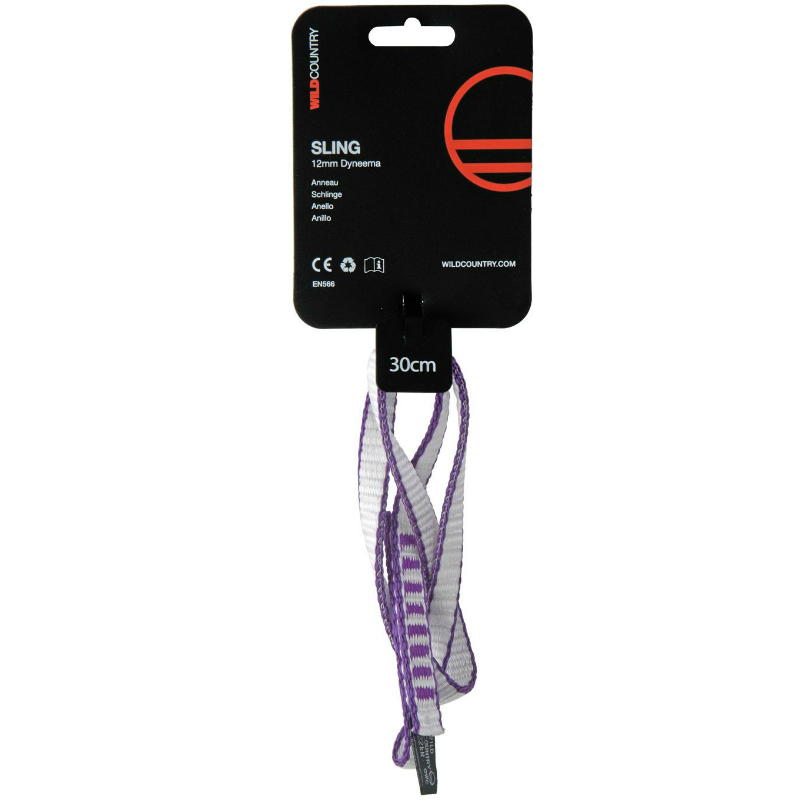 These mid-weight slings provide a solid ratio between longevity, weight and performance. 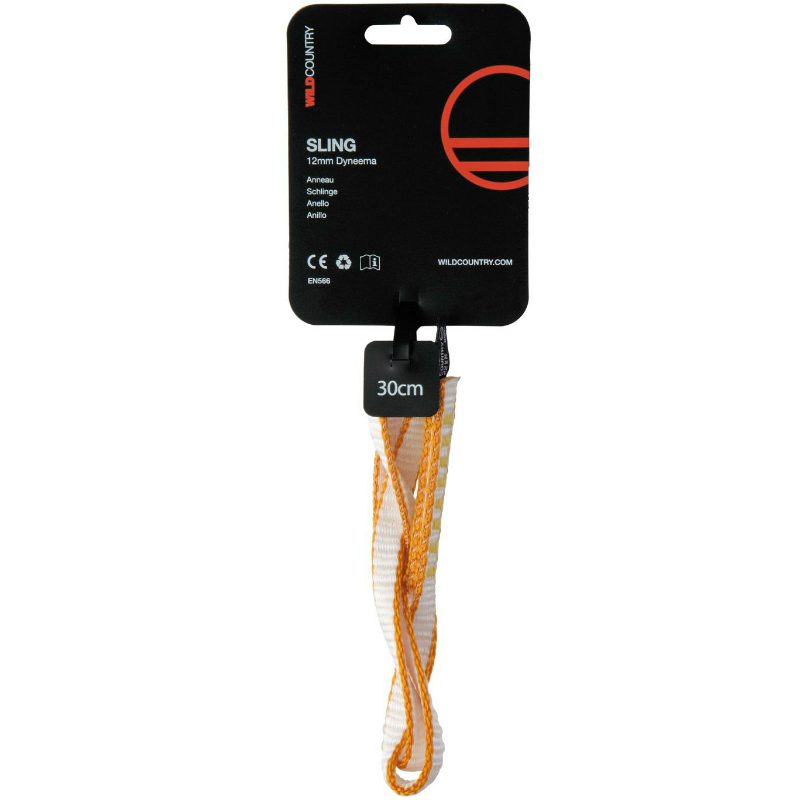 Hailed as radical when first developed, the 12mm Dyneema is now a benchmark of security and is perfect for all-round use.